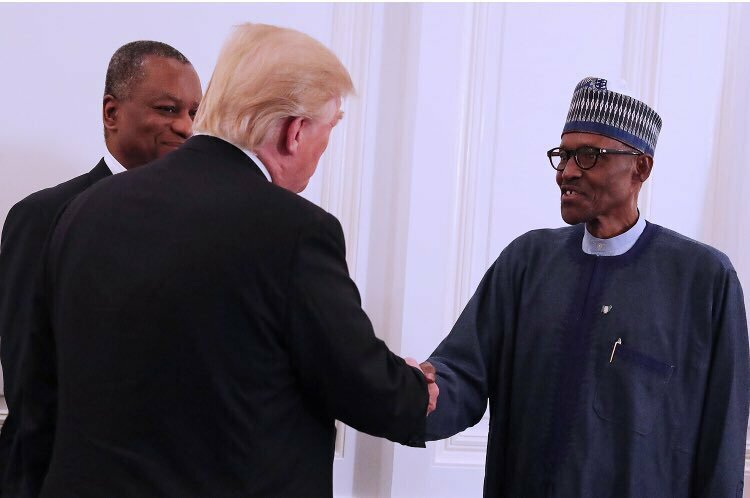 President Donald Trump will host his Nigerian counterpart, Muhammadu Buhari in Washington on April 30. The meeting will focus on “fighting terrorism” and “promoting economic growth”. This was part of a statement from the White House on Sunday. President Buhari, who departed Nigeria for the United Kingdom a week ago, is expected to hold discussions on Nigeria/British relations with Prime Minister, Theresa May.